A little bit of kindness can go a long way. To silently be humble and be of service is and always will be the best feeling in the world. 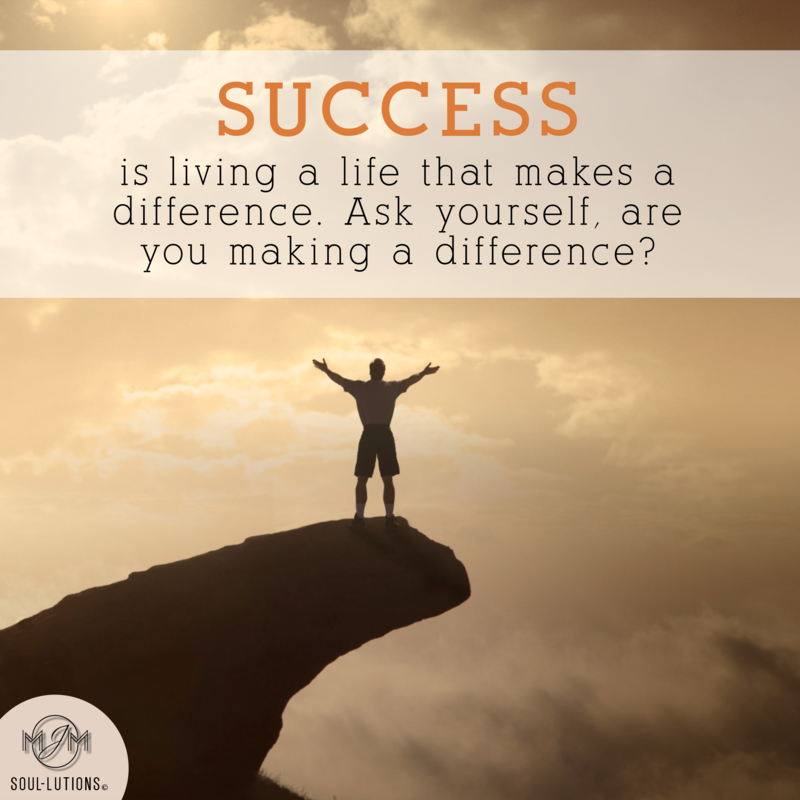 Success is living a life that makes a difference. 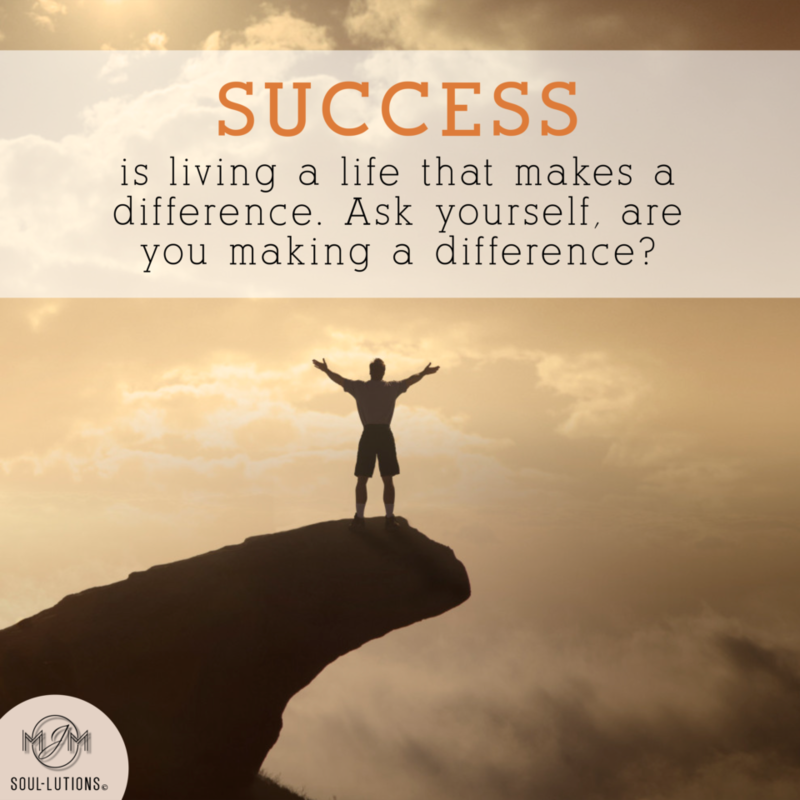 Ask yourself, are you making a difference? Search your soul. 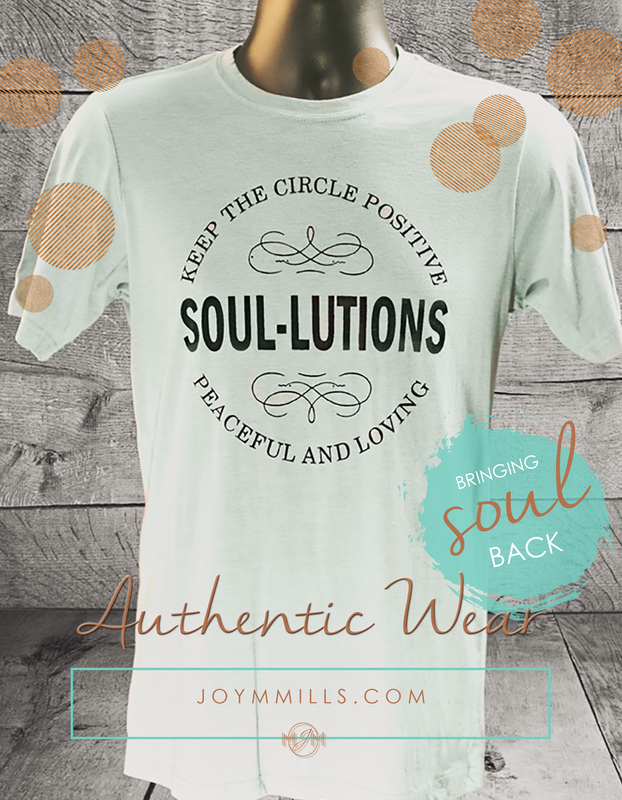 Come from a place of love and let genuine love flow through you. The spirit of giving isn’t just for the holidays, to look for adoration or to feed your ego – that is expectation. After all, it isn’t about you.